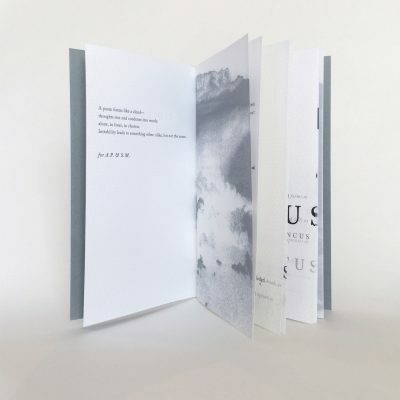 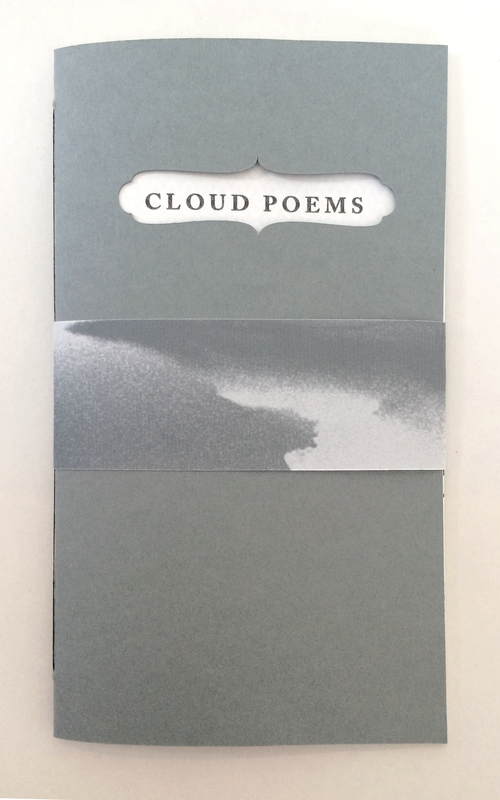 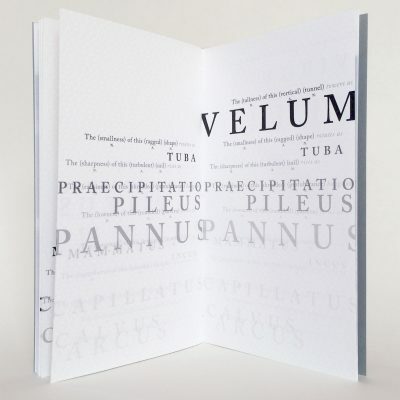 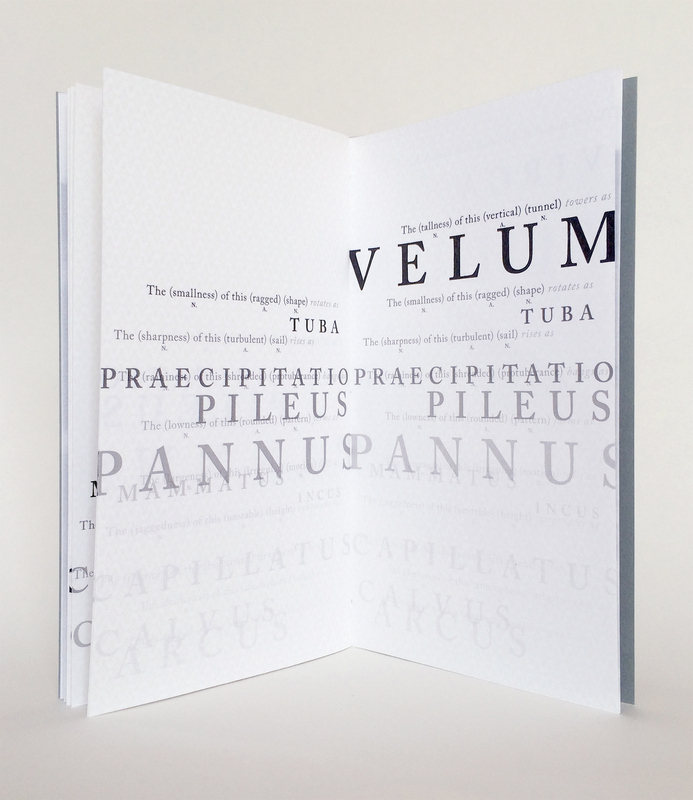 This chapbook is a variation of the artist book Cloud Poems by Erin Mickelson. 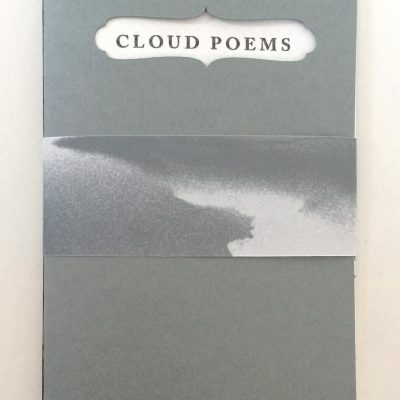 alone, in lines, in clusters. Instability leads to something other: alike, but not the same.